The former French Prime Minister Manuel Valls said on Thursday (19 April) he believed there would be a political solution to the uncertainty in Spain’s northeastern region of Catalonia, but that the answer did not lie with the separatist campaign there. EURACTIV’s partner efe-epa reports. 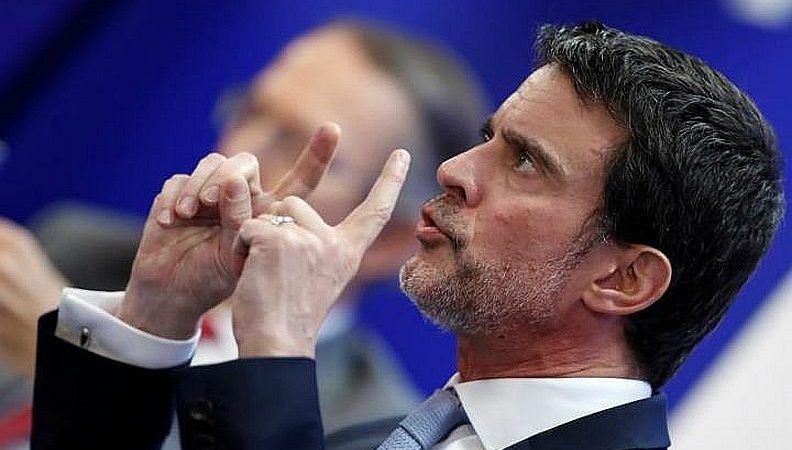 Valls, who was born in Barcelona and later served as France’s prime minister under socialist President Francoise Hollande between 2014-16, opened a leaders’ forum at Spain’s EFE news agency. “It was a challenge to Europe and if Spain breaks, the European Union breaks,” said Valls, opining that both France and the EU were slow to grasp just how great a test October’s banned separatist referendum and subsequent independence declaration would be. Valls became a prominent anti-independence campaigner at the time of the banned Catalan referendum and the subsequent declaration of independence last October. He called for the German justice system to extradite the former Catalan President Carles Puigdemont back to Spain so he can face trial on charges of rebellion, sedition and misuse of public funds. The Spanish judiciary accuses Puigdemont of masterminding the secessionist ballot. Puigdemont fled from Spain to Brussels after the entire Catalan administration was dissolved by the Spanish government. He was later detained crossing into Germany when Spain lodged a European arrest warrant. 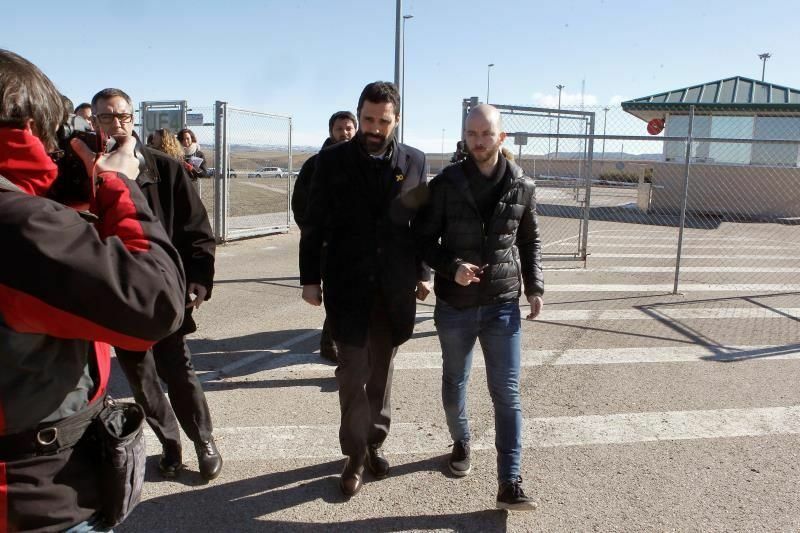 He was released on bail after almost two weeks in jail, when the judge scrutinising his case found no evidence for Spain’s accusation that his alleged role in the referendum amounted to violent rebellion. The ousted Catalan leader, who remains in Berlin and is not allowed to leave Germany for the time being, could still be extradited should the judiciary find grounds to execute the order for allegations of misuse of public funds. Several ex-Catalan ministers, including the former vice-president Oriol Junqueras, remain in pre-trial detention in Madrid. Spain’s deputy prime minister, Soraya Sáenz de Santamaria, from the ruling conservative Popular Party, and Albert Rivera, leader of the centre-right Citizens Party, also attended at the EFE leader’s forum.